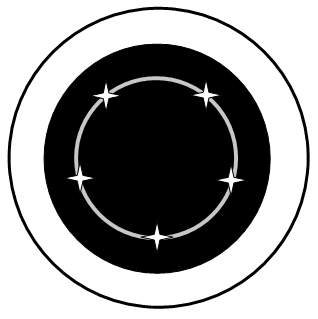 The flag of the Star Union: Five stars on a silver ring, superimposed on a field of black. 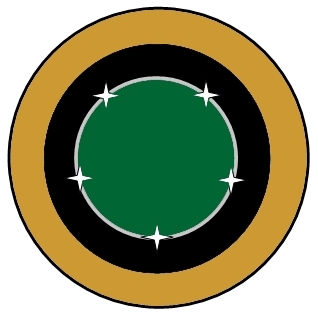 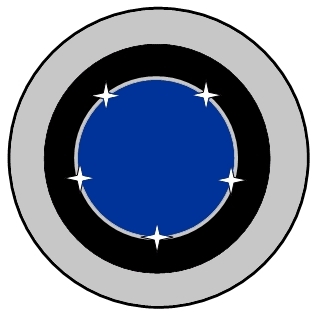 The black field represents the blackness of space, the silver ring represents unity and equality, and the stars represent the Star Union's member species. 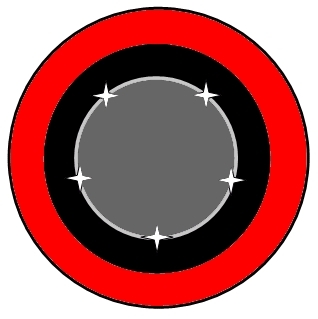 there are dozens of smaller Branches and sub-Branches.